Time to break out the noisemakers and confetti; Saturday, Sept. 8 is International Literacy Day! The purpose of the day is to highlight the importance of literacy to individuals, communities, and societies. I love Literacy Day. It’s the perfect opportunity to celebrate books, reading, and your local library with your children. But besides all that, Literacy Day also gives me a chance to share all the exceptional children’s books I’ve encountered since I became a parent. You can never have enough suggestions for good kid books, because, you know, bedtime. For that reason, I’ve covered the topic of “best books” a few times here. First, with a list of my personal top 10 favorite children’s books. Then the following year I asked librarians to weigh in on their favorite kid books. 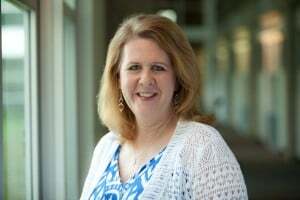 And, rounding out the series is my favorite– KERA/KXT staff picks for favorite childhood books; because everyone wants to know what Krys Boyd and Sam Baker read when they were kids. These lists will definitely help you out on your search for the perfect bedtime book. After you’re done perusing, check out these fun book-related events for even more inspiration for Literacy Day. Speaking of memorable children’s books, “The Little House” series by Laura Ingalls Wilder is way up on my list of books I’ll never forget. As a child, a big part of the appeal of the stories were the beautiful illustrations by Garth Williams that brought the stories to life. 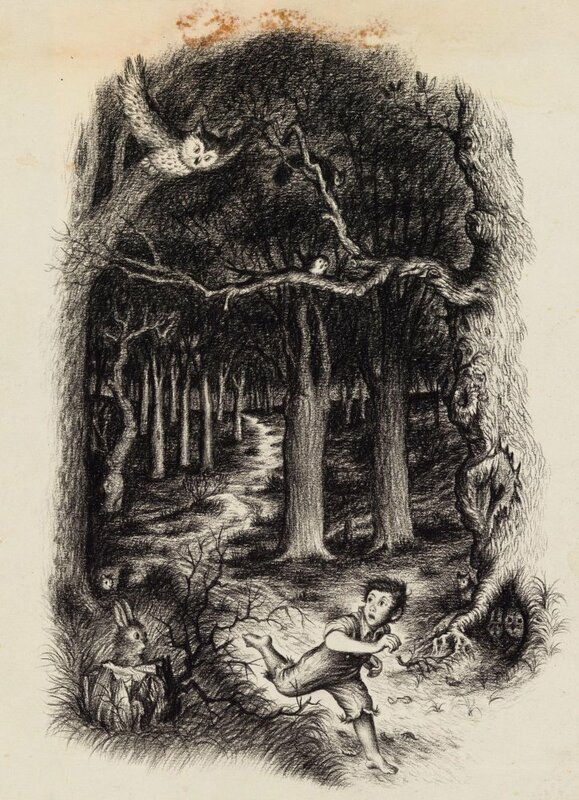 You can see the work from the “Little House Books” and from 28 other William’s books, including “Charlotte’s Web,” “Stuart Little” and a number of Little Golden Books at the Irving Arts Center. The exhibition, “Garth Williams: Illustrator of the Century” is the largest retrospective of the artist’s work ever assembled and is on display through January 27. Isn’t it great to be delighted by something unexpected? Well, Dallas Public Library’s BookMarks is exactly that–a happy, little surprise tucked away at NorthPark Center. It’s the perfect oasis to duck into when you feel Junior being overwhelmed by shopping. You can take a break and look at books (and check them out) in this quiet, little branch of the Dallas Public Library. Besides the books, BookMarks also offers some fun programming. Saturday morning you can catch a musical storytelling session with former Kidville entertainer Jason Michael. Jason is a rhythm and blues musician and the voice behind the ‘Clifford the Big Red Dog’ television theme song. While you’re at NorthPark this Saturday don’t miss the ArtsRock! event. Kids can learn about Andy Warhol’s works and create art projects, do a scavenger hunt and a STEM Tour. Get a history lesson while you’re checking out your books at “The Cynthia Ann and Quanah Parker Trail’ exhibit currently on display at the Fort Worth Public Library’s Northwest Branch. The exhibit tells the dramatic story of the great Comanche leader Quanah Parker and his mother Cynthia Ann through a series of photos. Everything that’s old is new again, or so the saying goes, and that’s certainly the case with our old pal Corduroy. 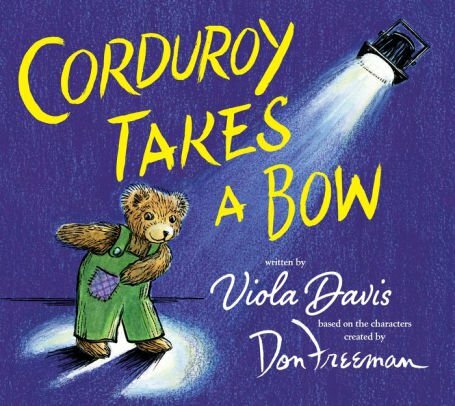 Fifty years after the inquisitive teddy bear was first introduced to readers, he’s back and ready to jump into the limelight with his new book, “Corduroy Takes A Bow.” In this new book, written by Academy Award winner Viola Davis, Corduroy explores a magnificent and exciting theater. He likes it so much he might decide to be the star of the show. Find out what happens at a storytime at Barnes and Noble at Lincoln Park on Saturday. After the storytime and get a coupon for a grilled cheese sandwich and milk at the cafe.